Cornerstone is pleased to announce that Laurissa Norwick, CRP, GMS-T, has joined the company as Vice President, North America Operations reporting to Debra Frost, SVP, Global Services. Based at Cornerstone's headquarters in Basking Ridge, New Jersey, Laurissa will oversee operations in the North America region. Her responsibilities include ensuring client mobility programs are administered within the perimeters of client expectations and Cornerstone's high touch service philosophy. 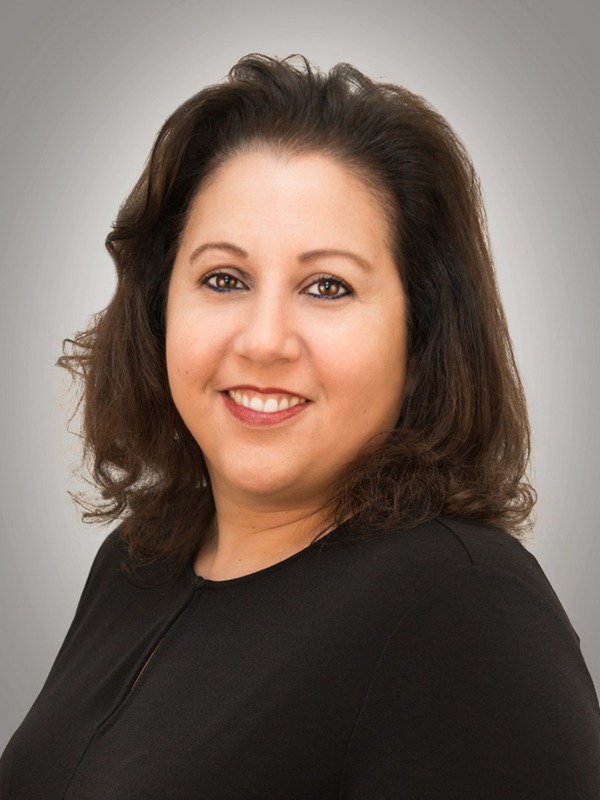 Laurissa brings over 20 years of experience in global mobility management to Cornerstone, with specialties in several areas including: account management, consulting, brand management, implementation policy design and creation. Prior to joining Cornerstone, Laurissa served as Vice President, Client Services, Eastern Region at a global relocation management company where she led strategic execution, operational and program management. Laurissa studied at East Stroudsburg University and holds the CRP and GMS-T certifications from Worldwide ERC®. She is seen as a subject matter expert throughout the industry and has published articles in HRO Magazine. Laurissa can be reached at +1 (908) 848-4022 or lnorwick@crgglobal.com.